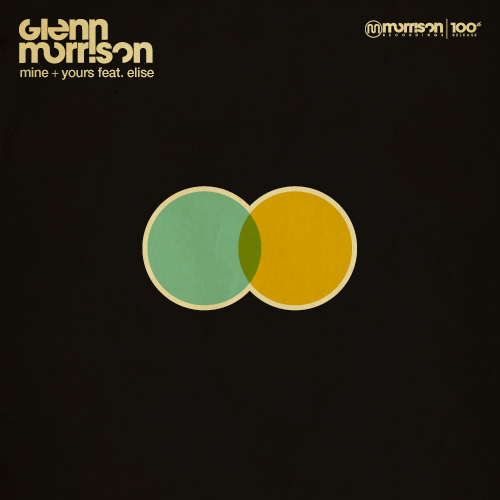 To celebrate the 100th release on his label Morrison Recordings today, Glenn Morrison is releasing ‘Mine and Yours’ featuring the distinct vocals of Elise. 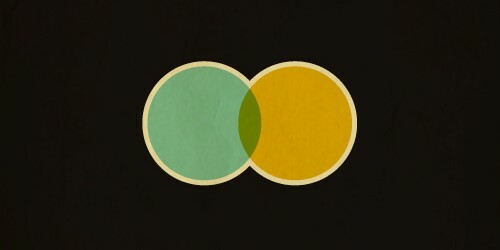 Seven versions of the track accompany the release, including a remix by co-writer and co-producer Matt Lange. Giving the track a glitchy and downtempo dubstep spin yet staying true to the emotion and melody of the original, Matt’s remix fits on the dancefloor, at the gym or in the car.